Underground OG Rozz Dyliams closed out 2017 with a brand new album. 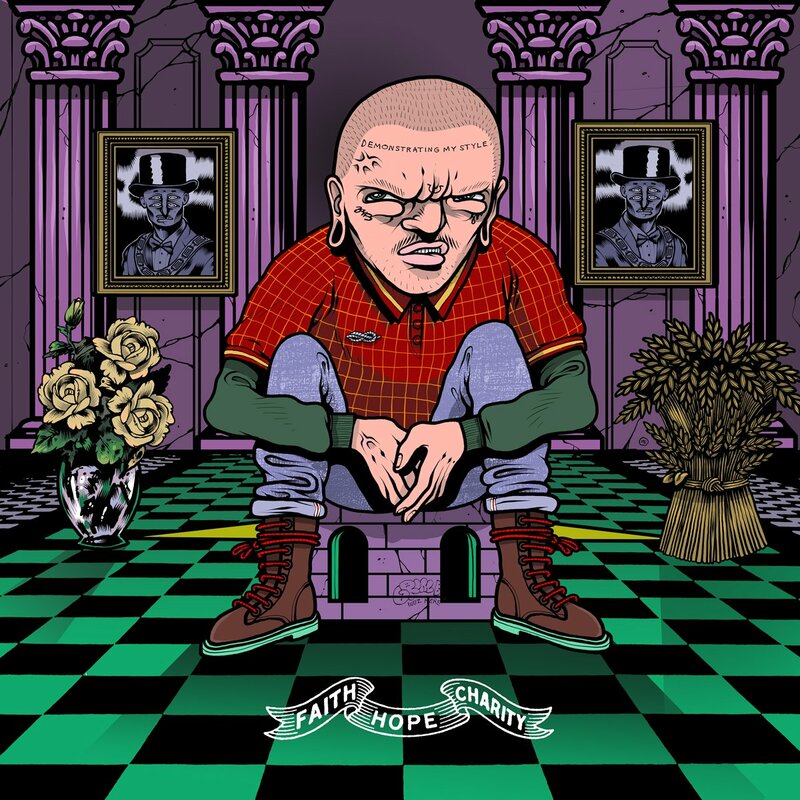 'Faith, Hope, Charity' is a staggering 20 tracks deep, with features from Crimewave, Cyberspace, Gass-Pipe, and K-Fix. "Denyawa" is probably my favorite song right now. You can stream 'Faith, Hope, Charity' via Soundcloud below. Underground OG Rozz Dyliams closed out 2017 with a brand new album. ‘Faith, Hope, Charity’ is a staggering 20 tracks deep, with features from Crimewave, Cyberspace, Gass-Pipe, and K-Fix. “Denyawa” is probably my favorite song right now. You can stream ‘Faith, Hope, Charity’ via Soundcloud below.